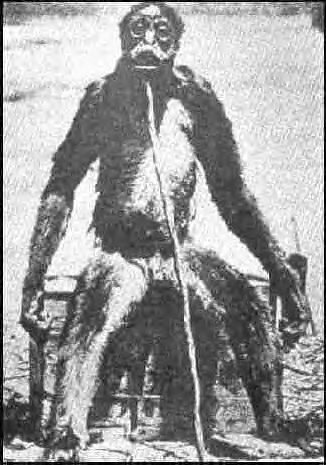 Reclusive proto human? Gigantic hermit with a thrift shop fur coat? Mountain gorilla with a poor sense of direction and a commitment to walking upright? 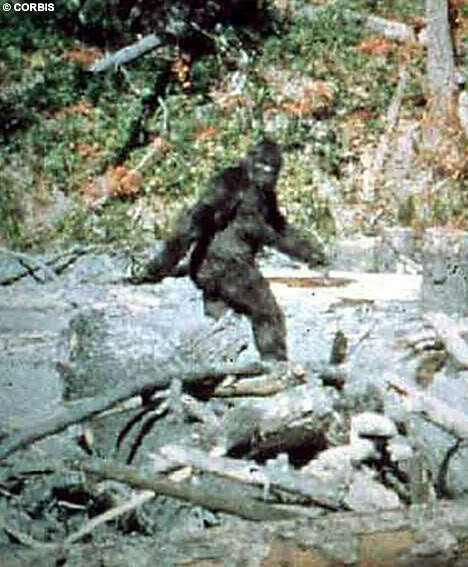 Bigfoot exists as more of a simian J.D. Salinger than a monster proper. A brief, immense, presence made significant by his refusal to be known. Large, bipedal, creature enjoys long walks on the tundra, startling hikers, and thwarting the ambitions of fourth rate documentarians. Looking for fellow recluse to share lightly furnished cave and dour silences. 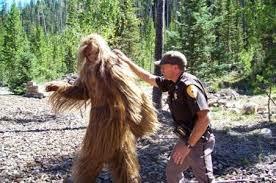 At worst Bigfoot is accused of occasionally trampling men who’d managed to corner him in his woodland lair. This is on par with a frustrated celebrity smashing a paparazzi’s camera. Hell, if this went down in Florida he’d be well within his rights to gun the lot of them down without fear of prosecution, the events immortalized in a NRA financed remake of “Harry and the Hendersons” where the family doesn’t make it out of the first act. There are nightmarish elements around our obsession with him, but the monster is a source of pathos, not terror. .
Bigfoot was the first reality star. He is famous for being famous, a cypher that allows us to project narrative. His lore is more cryptozooilogical cold case file than a mystery proper, his hair and footprints fetishzied as proof against the finders mundanity. 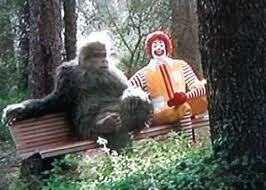 Bigfoot is special only to the extent that those who capture him will become special. There is no fear or delight, just the acquisitive desire of weary capitalist. Damn, it got a little Marxist in here. Introversion will not be tolerated. No matter how remote your exile, intrusive weirdoes will never leave you alone. At some point you will be cornered and forced to explain how your need for solitude is really about others. How your quiet is a mystery for them to solve. 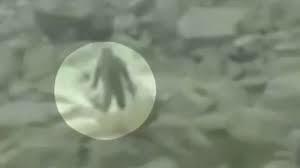 “Bigfoot exists as more of a simian J.D. Salinger than a monster proper. ” This quote is pure gold! Harry and the Hendersons was one of my favorite movies growing up. I’m pretty sure if I watched it now it’d be ruined. Your blog is a consistent delight! Keep up the great work!